Ryan Daly and a rotating selection of guests read and review issues of SECRET ORIGINS, an anthology series published by DC Comics in the 1980s. Wait, seriously? 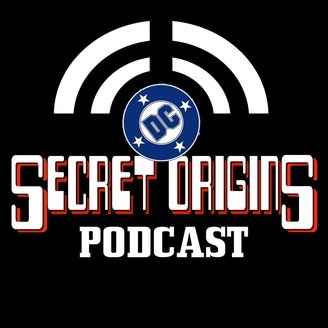 Yes, Ryan Daly returns for a special episode to recount his unexpected and unwitnessed, and therefore possibly fictitious, meeting with Secret Origins' creator Roy Thomas at HeroesCon 2017 in Charlotte. 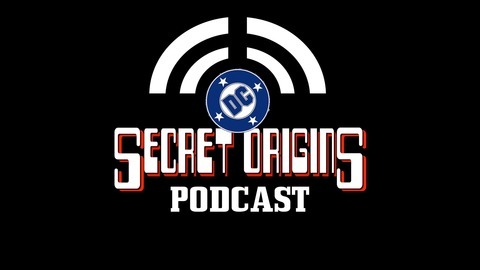 Secret Origins Podcast Facebook page: https://www.facebook.com/secretoriginspodcast Secret Origins Podcast on Stitcher: http://www.stitcher.com/podcast/httpsecretoriginspodcastlibsyncom/secret-origins-podcast?refid=stpr Let us know what you think! Leave a comment or send an email to: RDalyPodcast@gmail.com. This podcast is a proud member of the FIRE AND WATER PODCAST NETWORK. Subscribe via iTunes as part of the FIRE AND WATER PODCAST: http://itunes.apple.com/podcast/the-fire-and-water-podcast/id463855630 “Premonition” (Theme for Secret Origins Podcast) written and performed by Neil Daly. Additional music: “I'm Gonna Be (500 Miles)" by the Proclaimers. Thanks for listening!